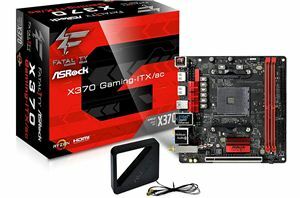 With the popularity of small form factor systems ever increasing, today we reviewing two of the most attractive and high-end mini-ITX motherboards on the Z390 chipset which sit happily in an optimum price bracket. 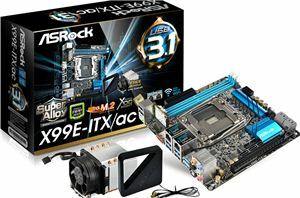 Both the ASUS ROG Strix Z390-I Gaming and the ASRock Z390 Phantom Gaming-ITX/ac are around the $200 mark, which is a very popular enthusiast price point for small form factor high powered motherboards. 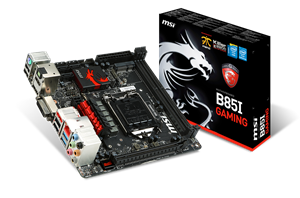 Both motherboards also share similar features, including dual M.2 slots for storage and 802.11ac Wave 2 Wi-Fi modules. Nonetheless, there are differences between the two worth examining.